How Far is Vetri Sri Sai Green Homes? 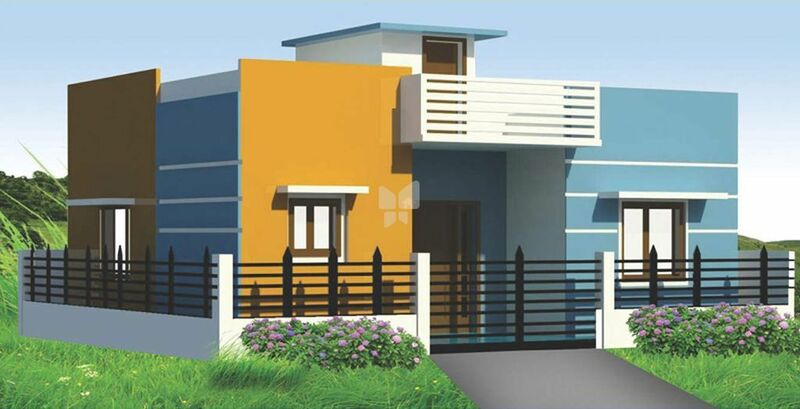 Apartments are being offered by Vetri Sri Sai Green Homes Company in Paddapai region of Chennai. The neighbourhood is well settled with facilities like schools, banks, ATMs, commercial complex, hospitals, bus stations, petrol pumps, train stations, office complex, restaurants, metro stations, parks, etc all are present nearby. The apartments being offered here are all in an under construction stage. 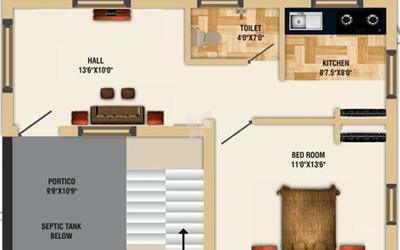 The price of the apartments is based on request. The amenities offered by this project are a gymnasium, a clubhouse, a playground for children, sports facility, a multipurpose room and much more. Vetri builders and promoters is a property development company with many years of experience in all aspects of construction and property management. Our speciality is end-to-end project management which means that we manage the entire project personally from the time we acquire the land until it is fully developed.